Vice has entered the party! 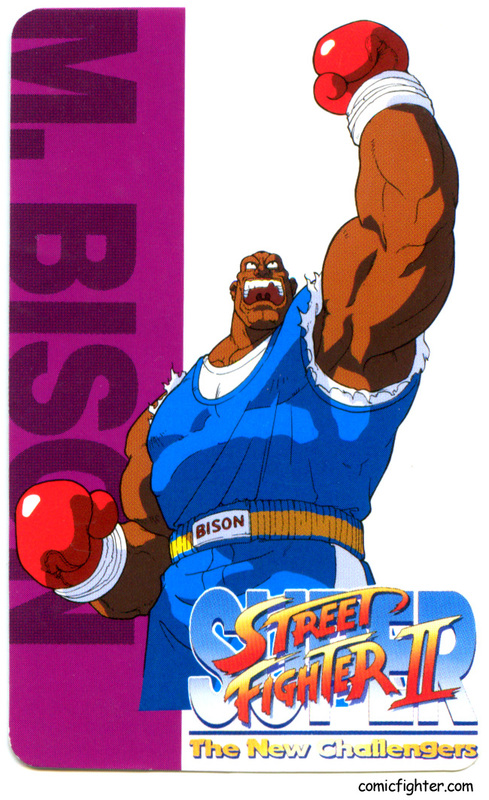 I don’t know what to say about this comic but… we all know that Balrog’s JP name is M. Bison. The comics name is Bikey, as in Mikey… after that I guess he like bourbon, maybe I took some liberties with the little bit of translation.